As a spiritual entrepreneur, you deserve the time to focus on attracting your ideal clients looking to improve their mind, body and soul. Your brand should be there to support you along the way, but creating your own brand from the ground up pulls you away from the important work that you’re doing. Whether you’re bringing a new brand to life or refreshing an existing business, I can help you craft a unique experience that connects with your ideal client. 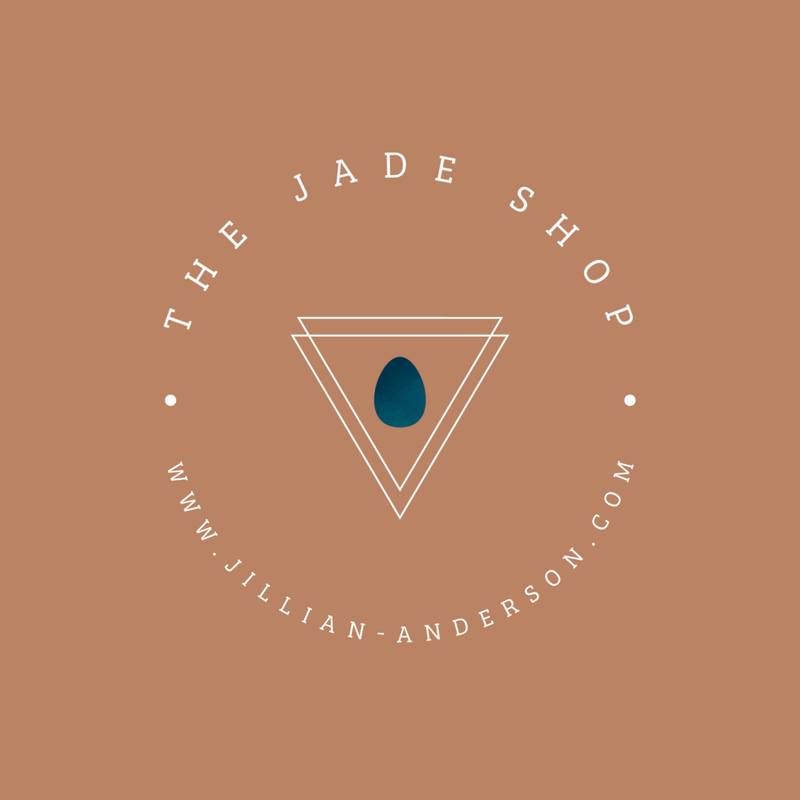 Inspiring brands and individuals like Jillian Anderson, Kristi Norman and Jamie Alger have grown their business and deepened their connection with customers after working with me. Setting up a website can be simple, but what every successful business owner needs is a visual identity that engages and excites. Having beautiful branding consistently across all platforms, from your website to your social media, does more than attract new customers with a passion for your offerings. It helps provide a new confidence in you and your ability to call yourself an expert. I’m here to serve women who are ready to take control of their brand and their future. After completing a 4 - 6 week rebranding process with me, clients say they felt continuously supported, more confident, and better prepared to tackle the day-to-day challenges of running their businesses. Your brand journey is just beginning. When you’re ready, I’m here to support you. Hi, I'm Kate. Since 2015, I’ve been using my artistic eye to bring new brands to life and craft valuable experiences for healers. My goal is to produce branding that supports your business goals and creates long-term value. Each one of us is on a unique path - one that can lead to deep introspection and Self reflection. My job is to support you as you embark on your own extraordinary journey.